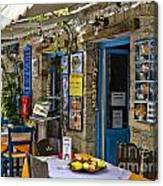 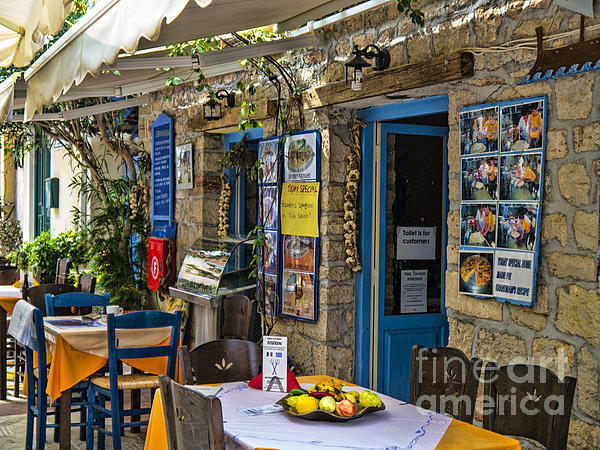 Wonderful Greek ambience, fabulous shot, Gillian ! Kioni is the premier resort on Ithaca and it shows. 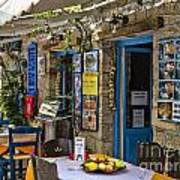 It's a picture postcard idea of a Greek island resort with smart houses and apartments climbing the hills around a secluded horseshoe bay.Well-heeled holidaymakers parade around the harbour before setting into one of several waterside bars and tavernas.